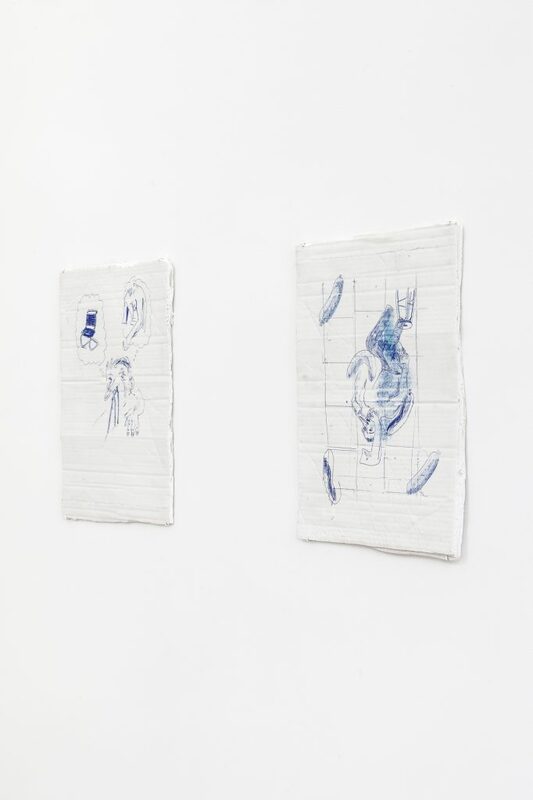 MONITOR Lisbon has the pleasure to announce its next exhibition, ‘The Lobster Loop’ featuring works by Tomaso de Luca, André Romão and Andreia Santana, opening on 29th September, until 18th November 2017. The exhibition will debut new works by the three artists. The invitation was proposed due to the common ground of the three artists, which often deal with sculptural practices that come from an investigation through human aspects and sciences, reflecting on economical, cultural and political systems in a contemporary context. The Lobster Loop appears from an e-mail exchange by the artists, imagined as a fictitious post-apocalyptical dive bar set in a dystopian future. In this fictional future, the artists develop a practice “in context” where the works are inscribed as possible artefacts, tools and memorabilia. The Lobster Loop exists in a reality where time, genetics, gender, politics and economics are dissolved. Tomaso de Luca (Verona, 1988) is interested in the critic analysis of the political structures in which materials are embedded. 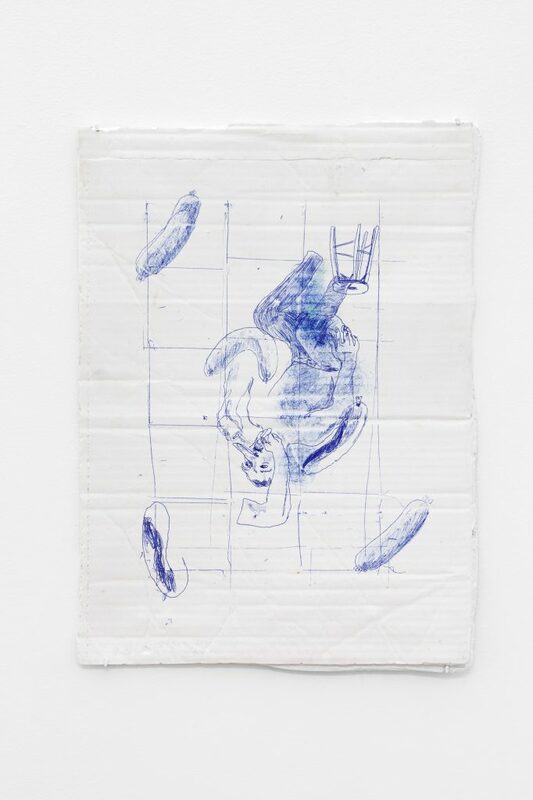 His sculptures, drawings and dysfunctional architectures destroy and recompose reality, by reducing it to its constitutive pieces, which are then reconfigured in a new, unexpected order. These materials emerge as a political matter, which is sexualized, racialized, eroticized and profoundly embedded in structures of power. 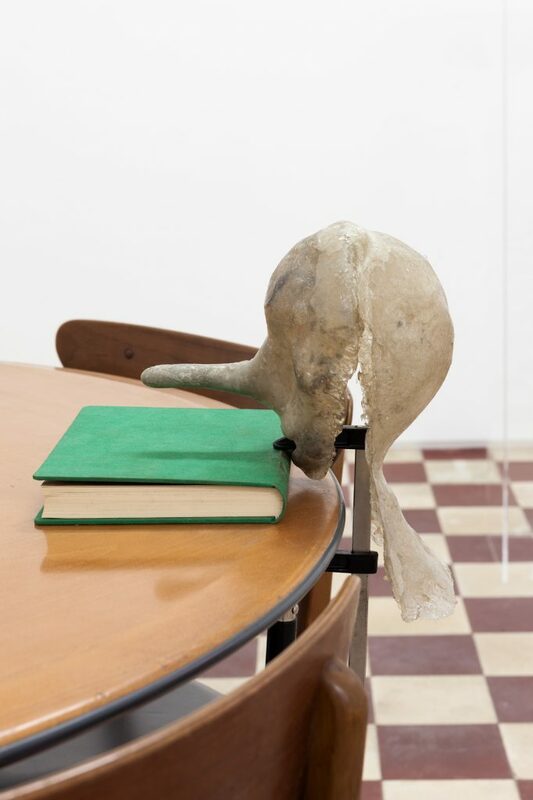 As for André Romão (Lisbon, 1984), he is interested on the conflicts of the body with the natural and the historical, thinking around systemic violence and its possible poetic resistance. He has been dealing the human aspects hiding in cultural systems of production, exploring the confrontation of macro and micro-structures in contemporary society. 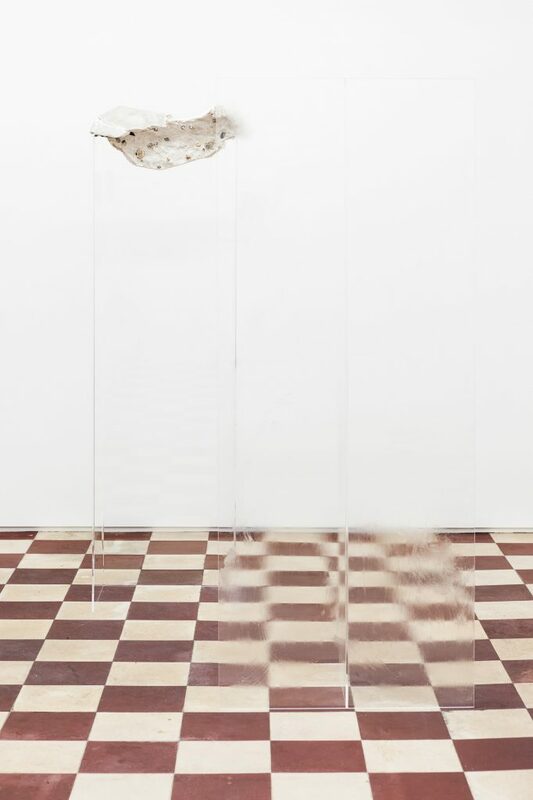 Andreia Santana (Lisbon, 1991), approaches material culture through the lens of social sciences, such as archaeology. 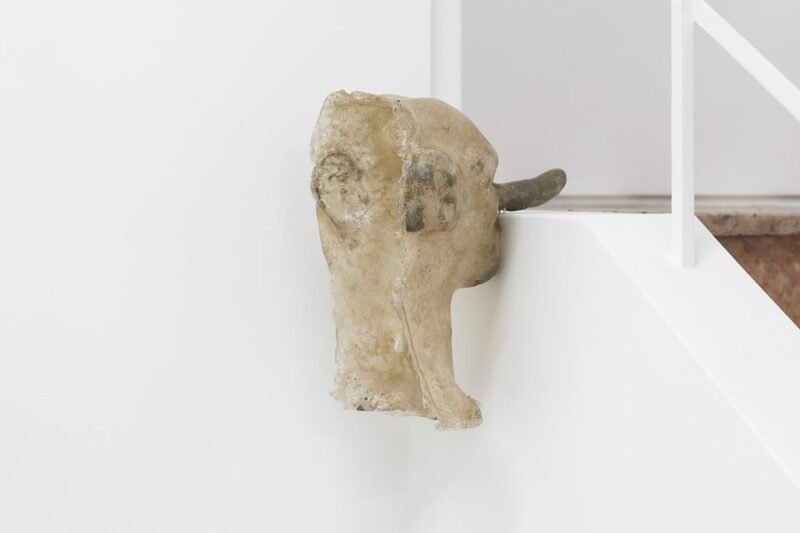 She establishes a relationship between artistic practice and these social sciences that analyse and perpetuate the existence of objects, raising problematics on issues like labour, manuality, conservation, cultural systems and heritage. 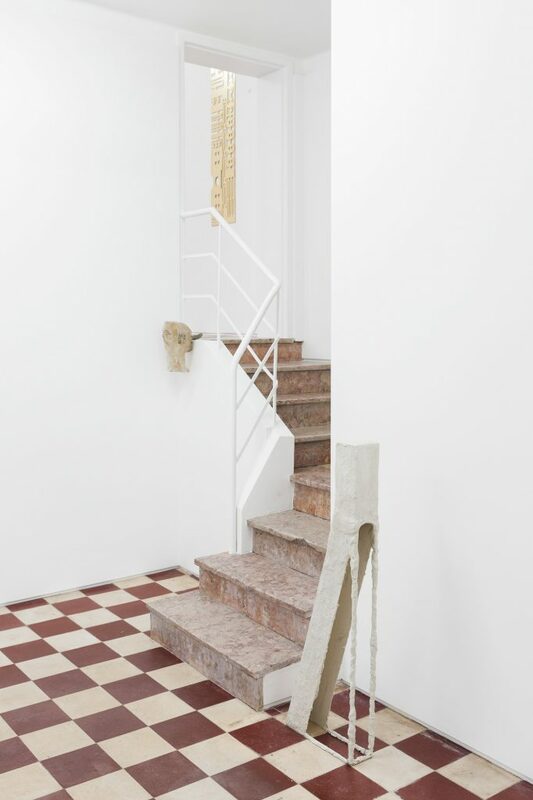 The exhibition will also feature a text by Sofia Lemos, inspired by the artists’ exchange based on counterhistoriographic and speculative history-writing methodologies. 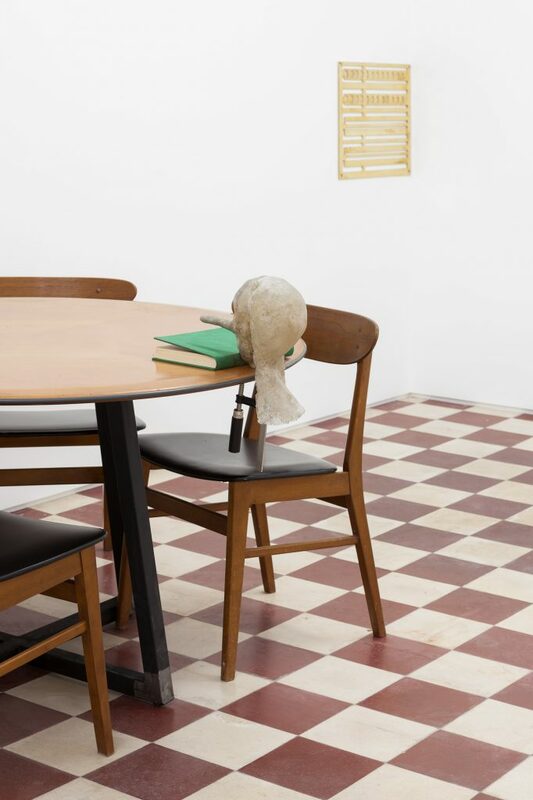 This exhibition will unveil the main intentions for MONITOR in Lisbon, having an experimental and fresh approach, investing in young art practices and establishing connections between Rome and Lisbon’s art scenes. 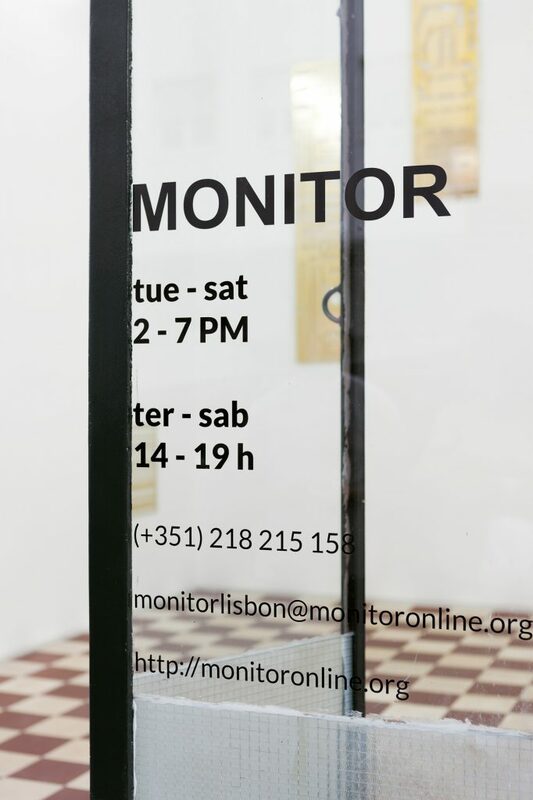 ‘The Lobster Loop’ Installation view at Monitor, Lisbon, 2017. Photography: Marco Pires. Courtesy MONITOR Rome | Lisbon. Ink powder on resin and fiberglass. 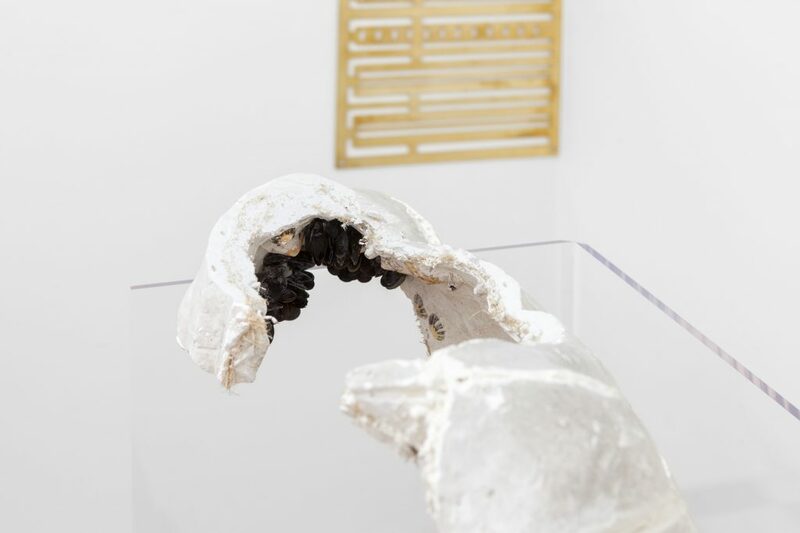 Sculpture fragment (Portugal, 1936), plexiglass, plaster, patella, mussel, coral, barnacle. Photography: Marco Pires. 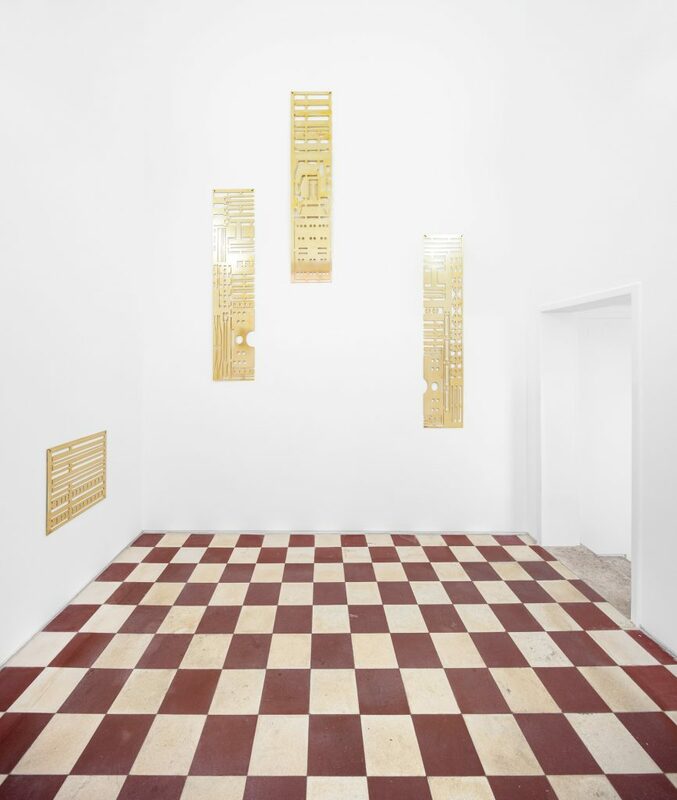 Courtesy MONITOR Rome | Lisbon and courtesy of Galeria Vera Cortês.